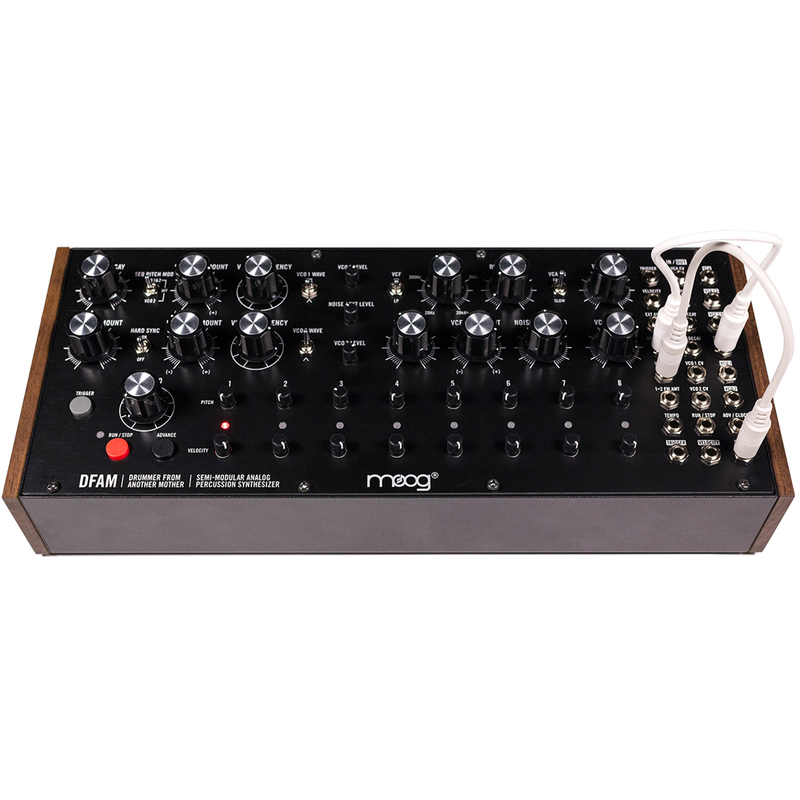 Bundle with Moog Mother 32 , DFAM & the official stand. 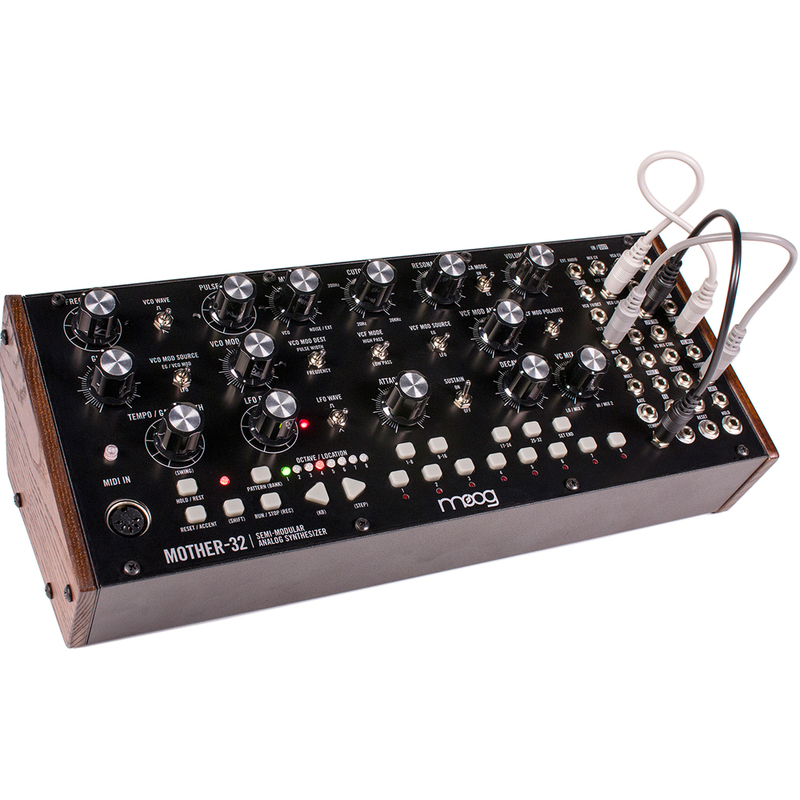 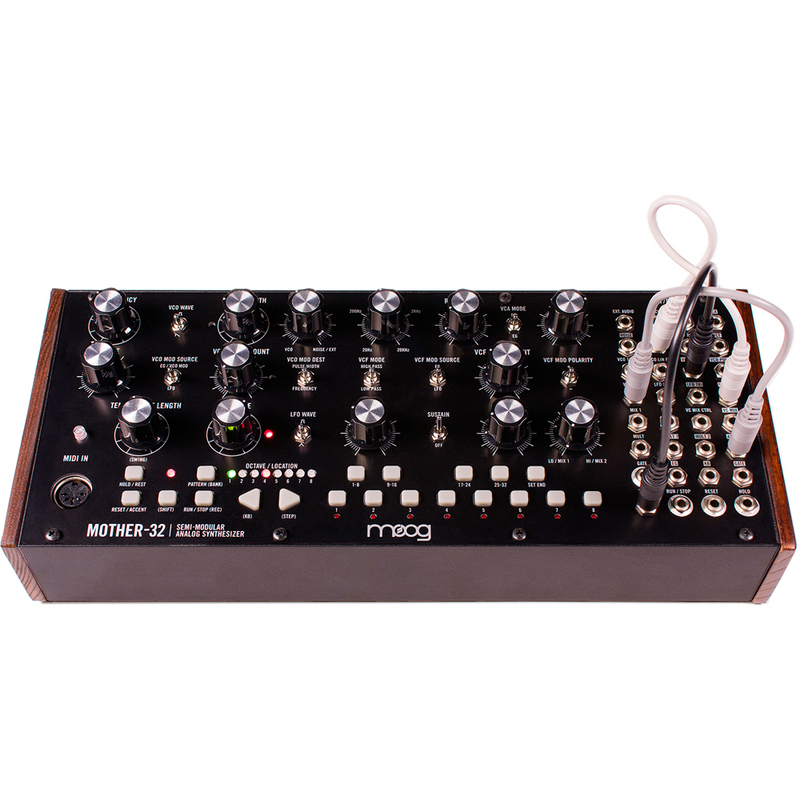 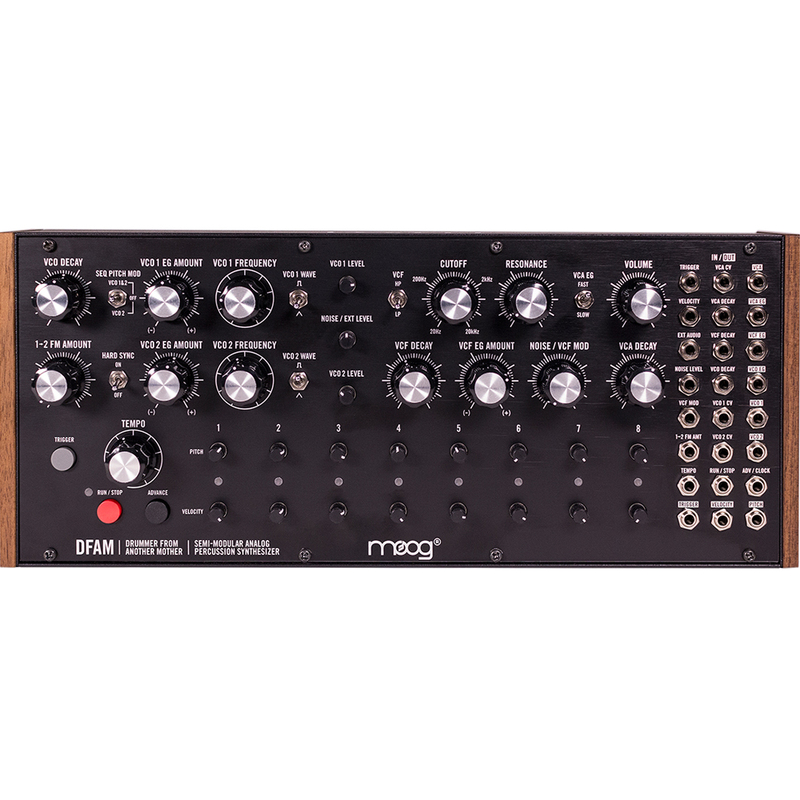 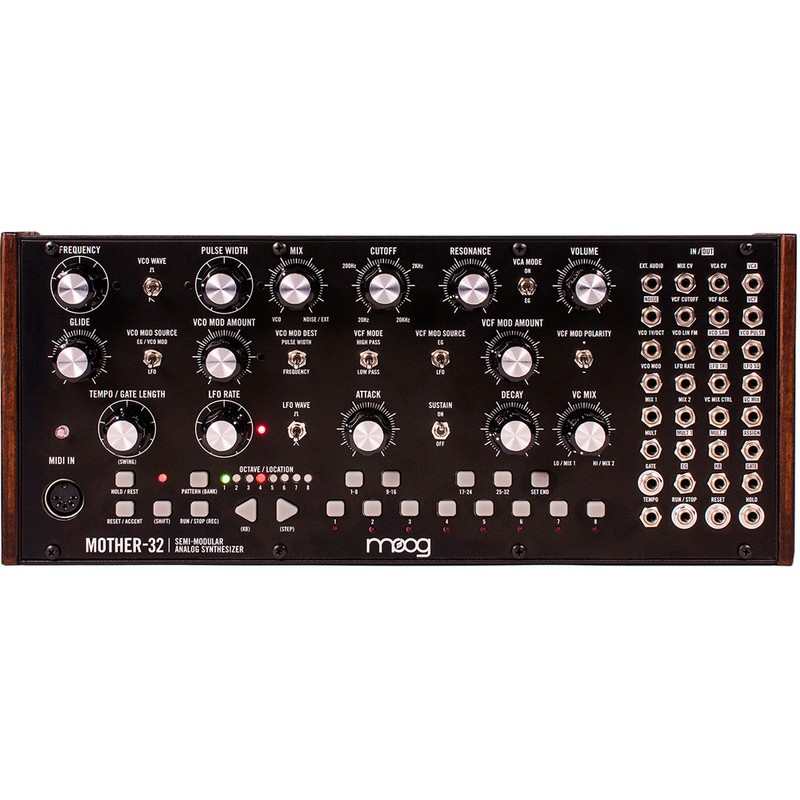 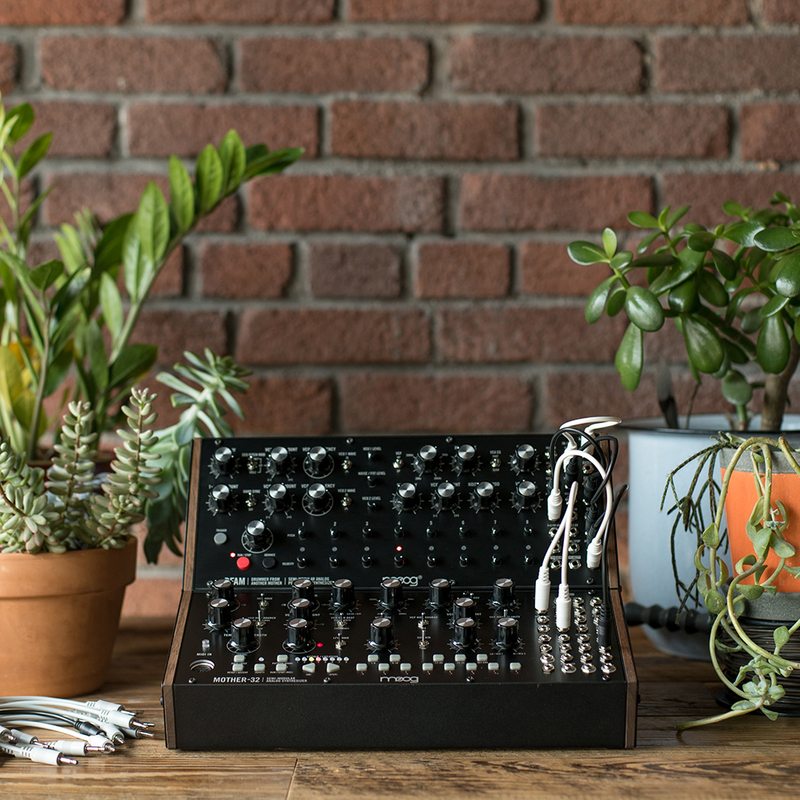 The Moog Mother 32 is the first tabletop semi-modular synthesizer from Moog. 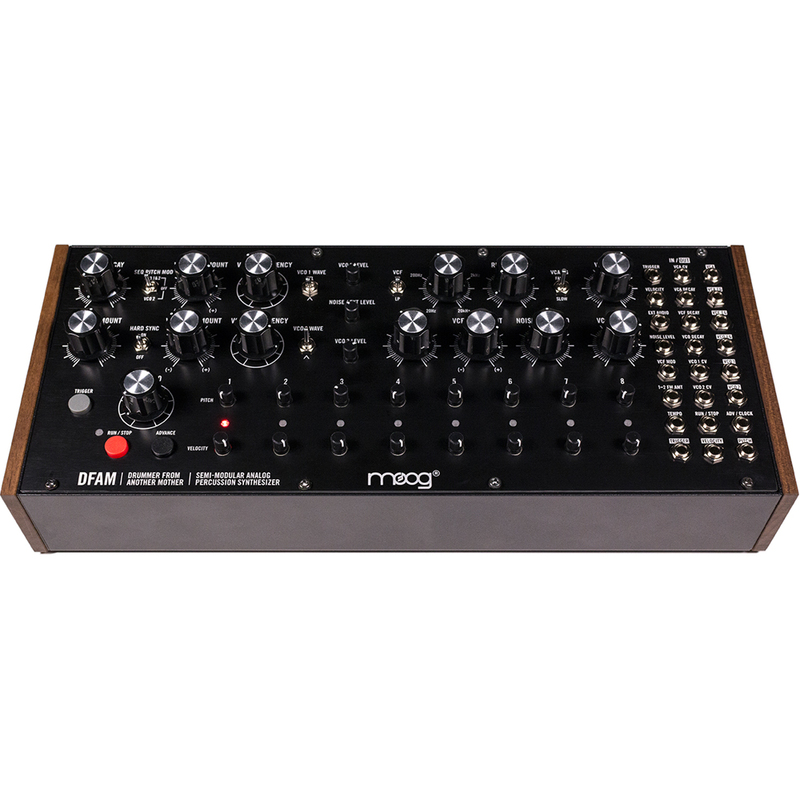 It is a distinctive analog instrument that adds raw analog sound, sequencing and extensive interconnectivity to any electronic or modular ecosystem. 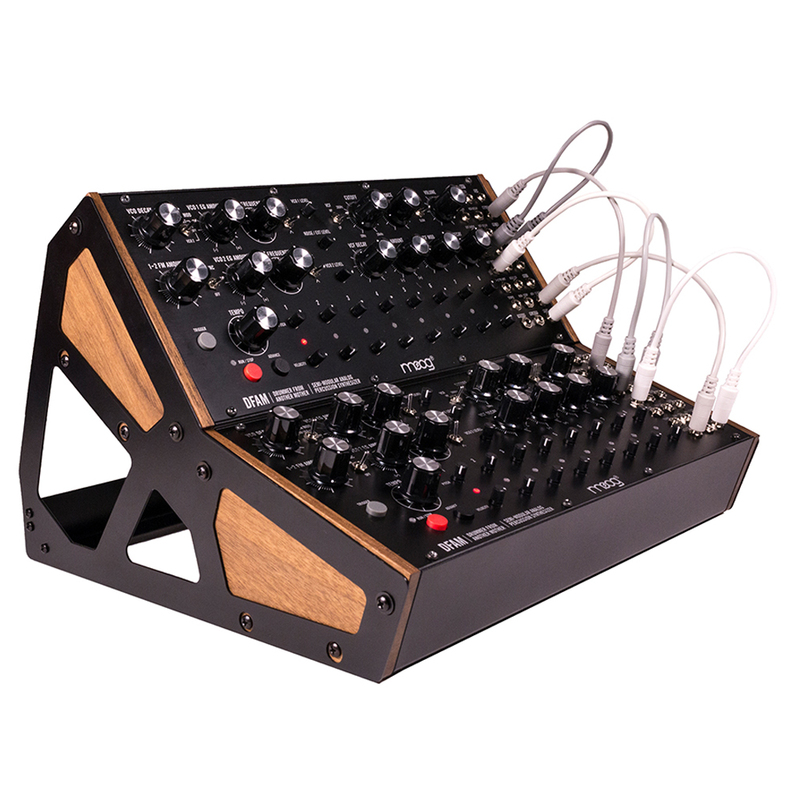 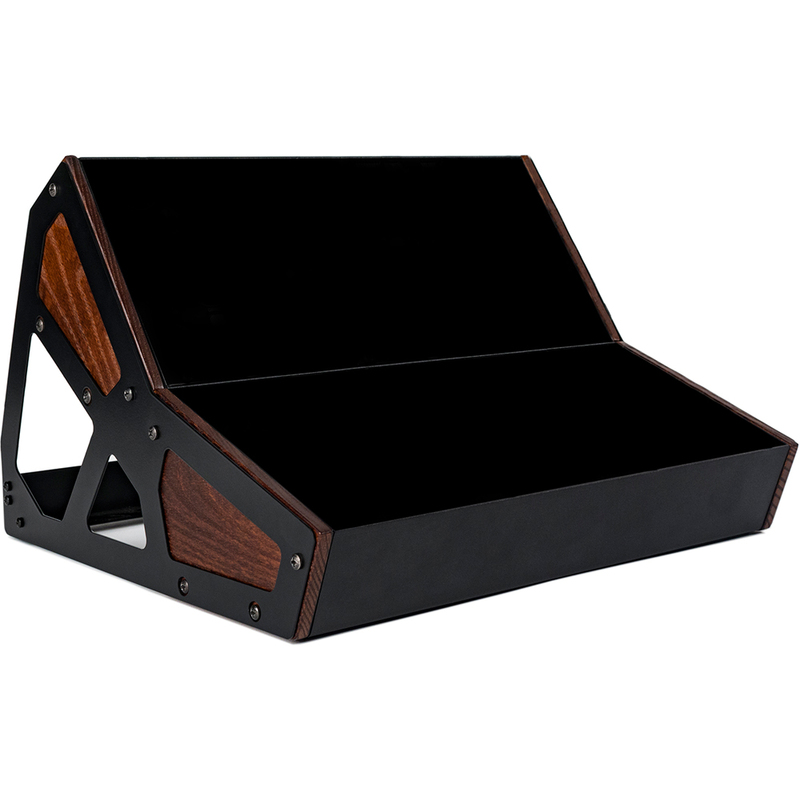 This expansive new live performance and production instrument is handcrafted in Asheville, NC and has been meticulously designed to provide musicians with a diverse array of creative tools to inspire new music, unique sound and endless sonic exploration.